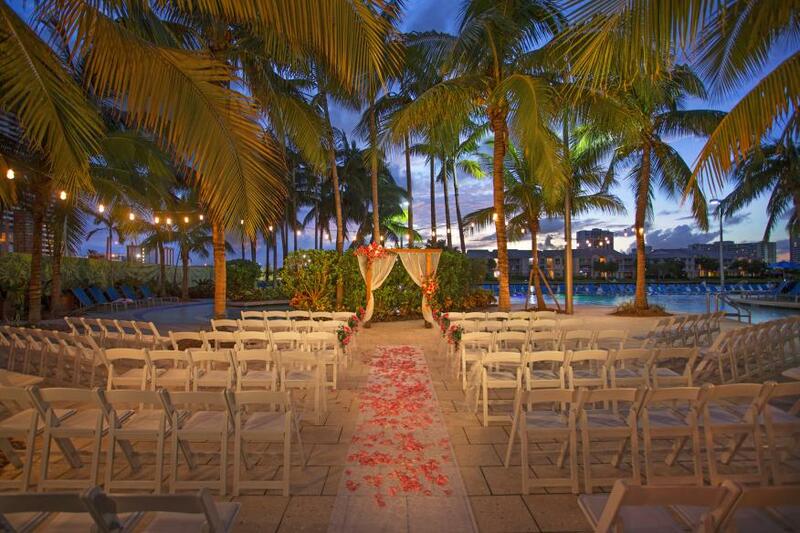 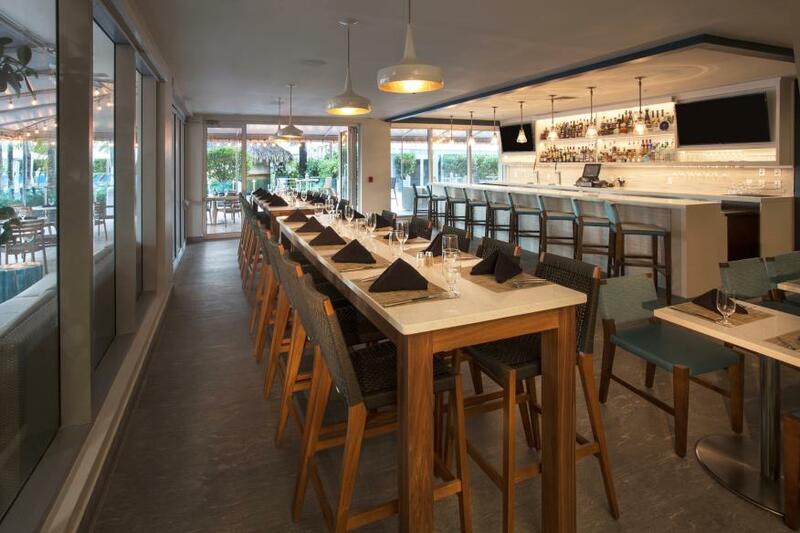 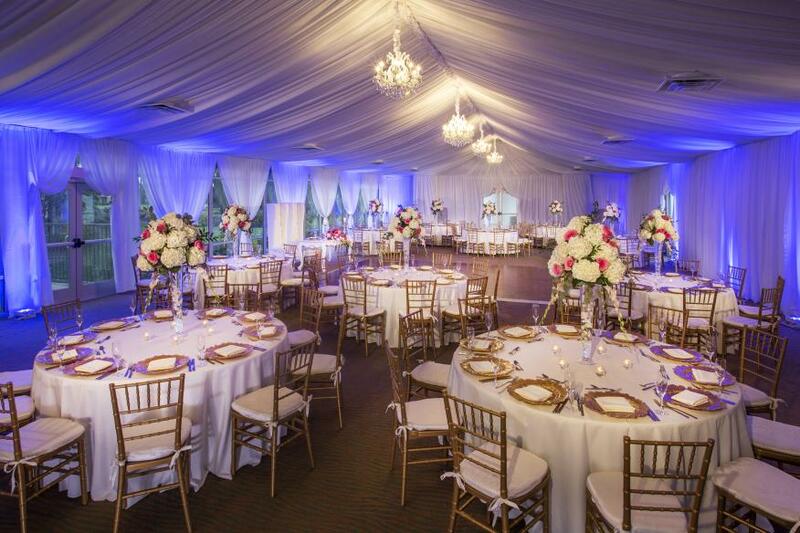 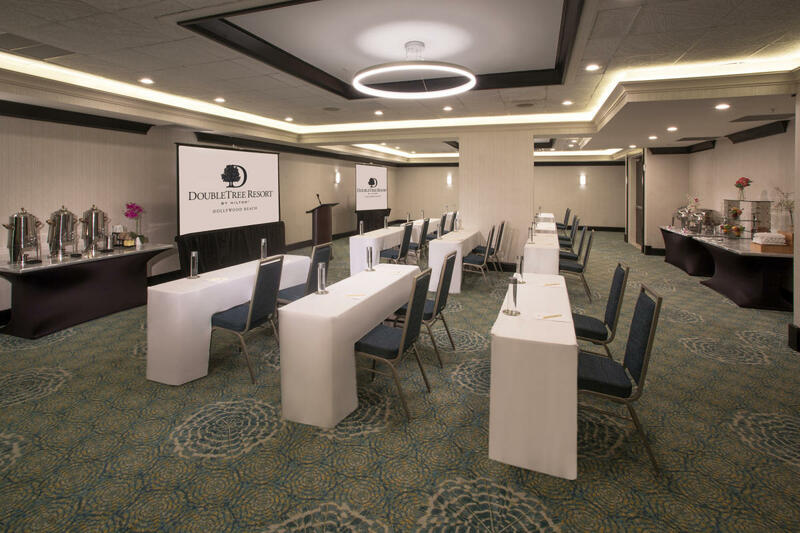 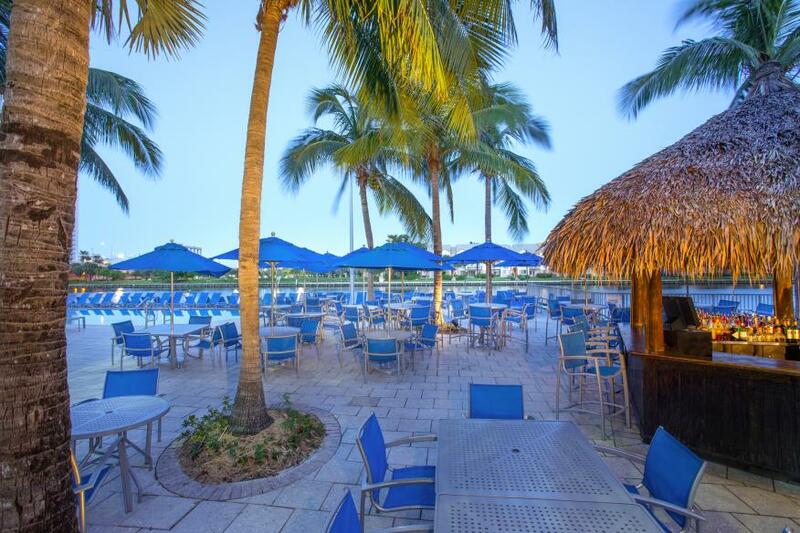 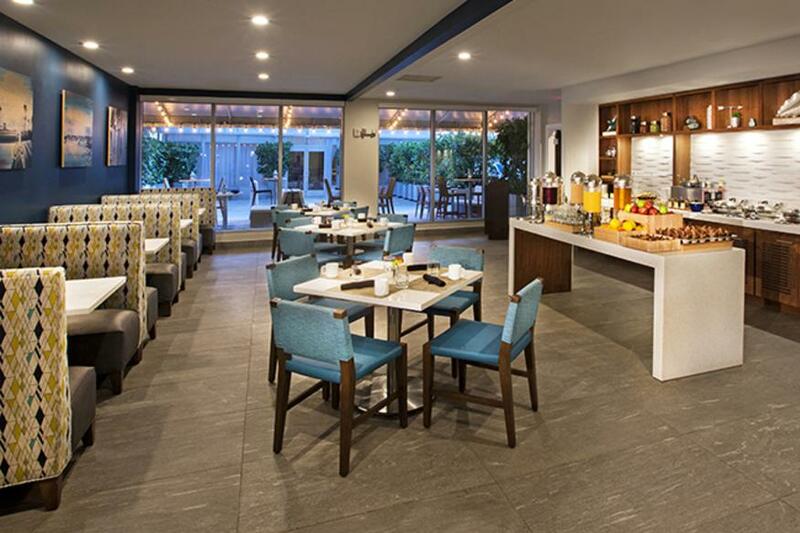 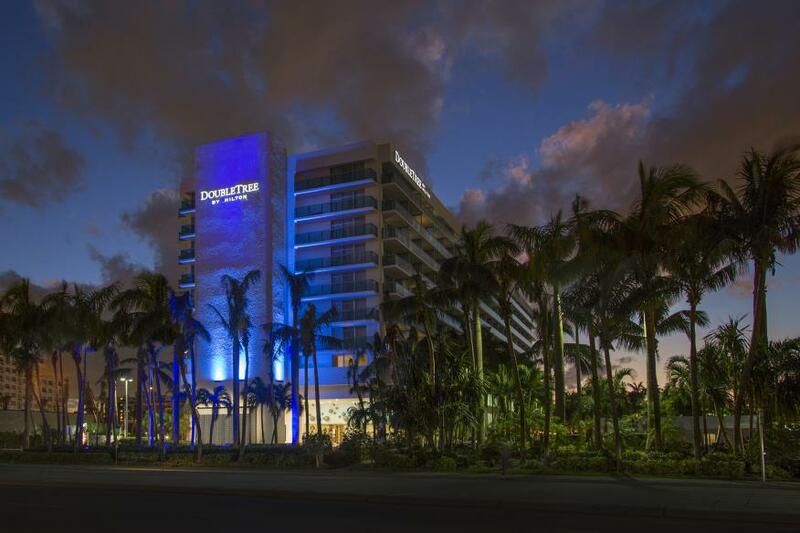 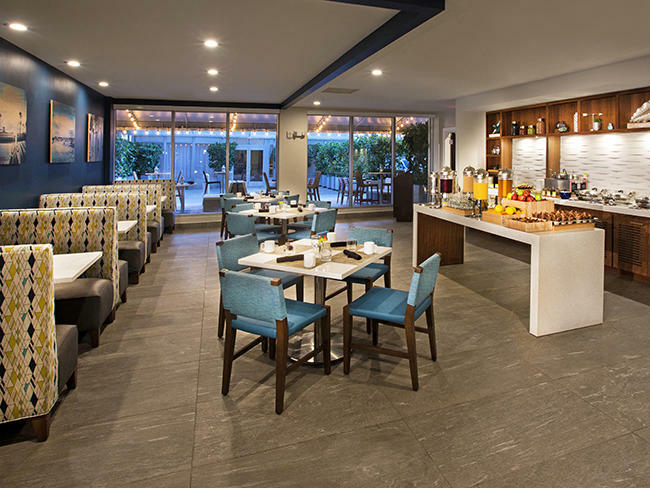 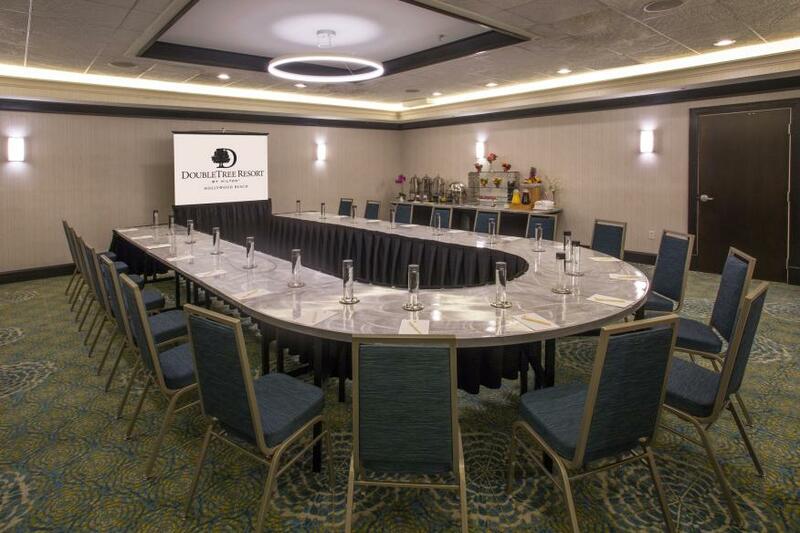 A tropical sanctuary that offers contemporary comforts, the Doubletree Resort Hollywood Beach Hotel is an upscale resort both warm and stylish in appeal. 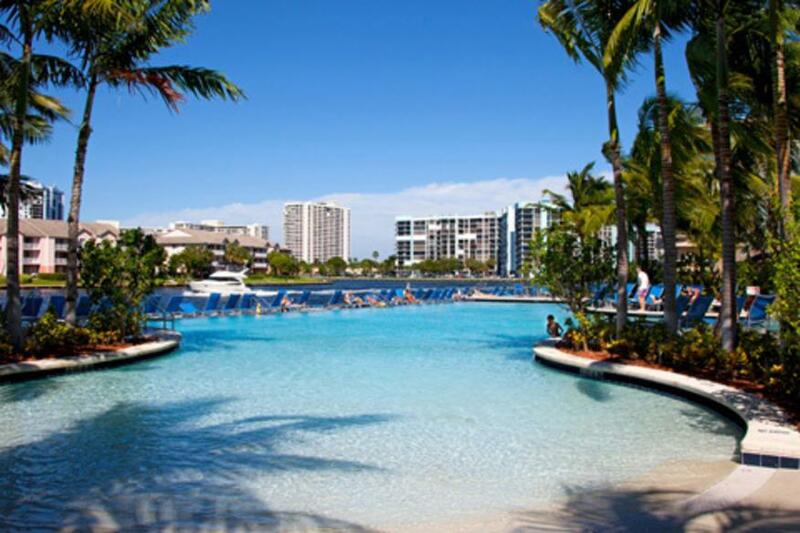 More than a resort, it's a YOUnique place located on the Intracoastal Waterway and directly across the street from the Atlantic Ocean. 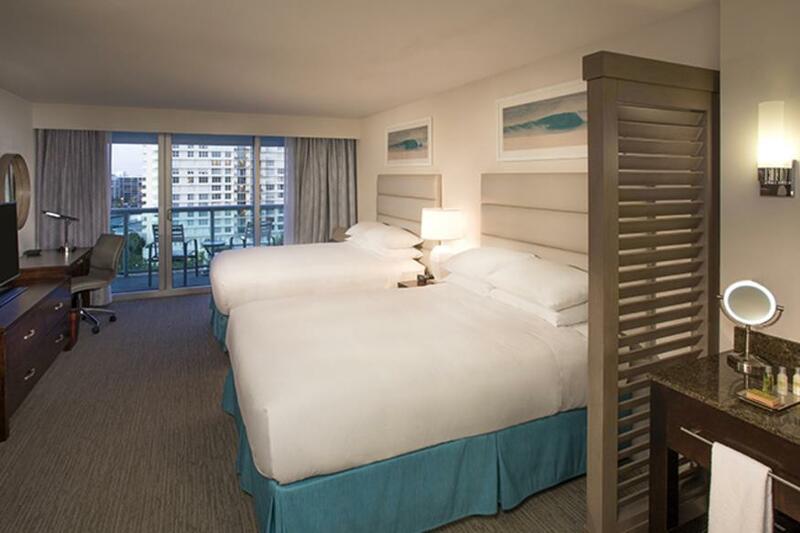 The spacious guest rooms are well-appointed with designer furnishings and high-tech accessories, including a refrigerator and microwave, coffee maker, flat panel televisions and complimentary internet service. 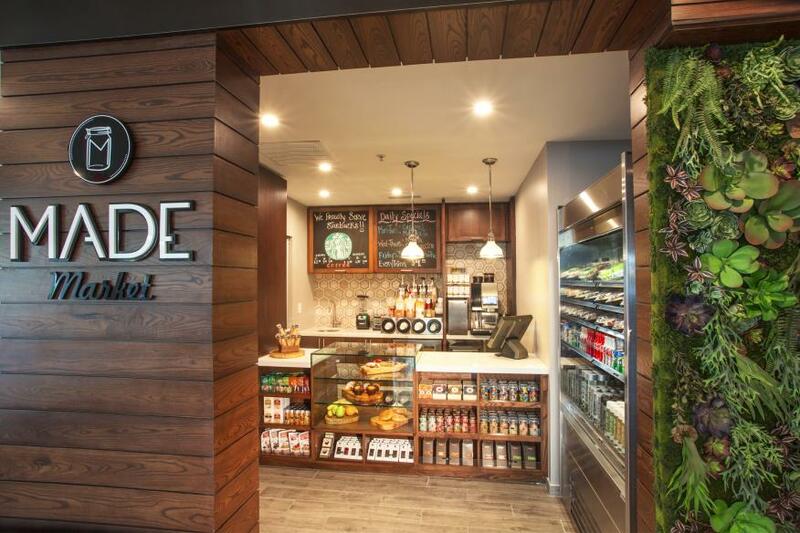 Dine at Port South or our waterfront Tiki Bar & Grille or enjoy snacks at Made Market featuring Starbucks Coffee. 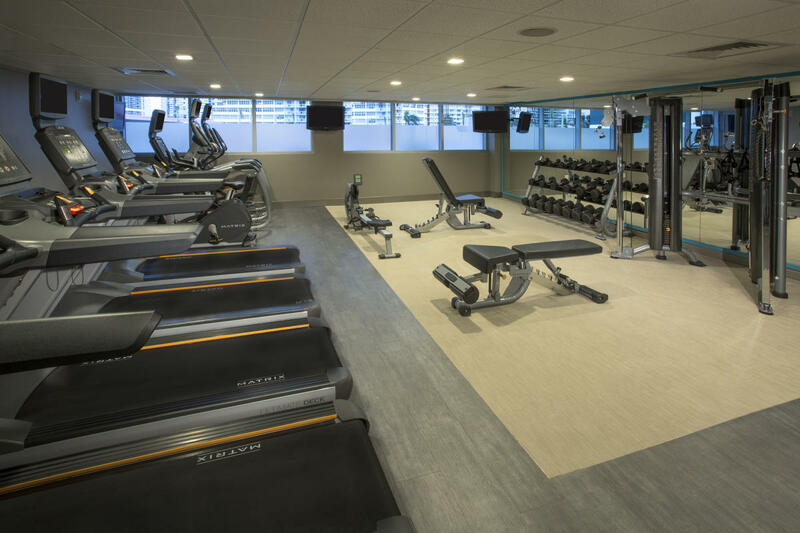 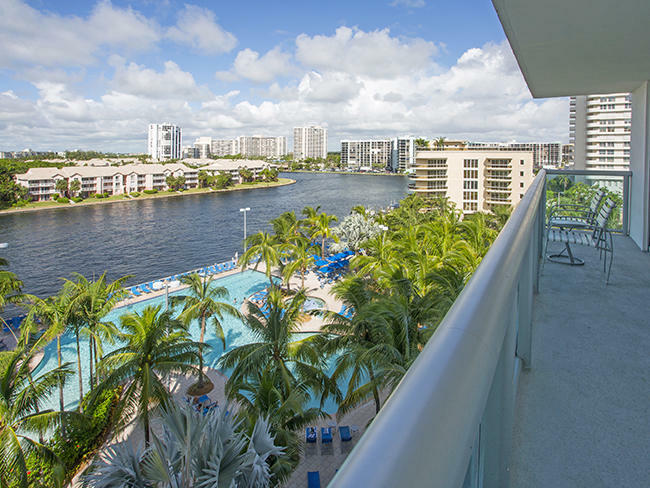 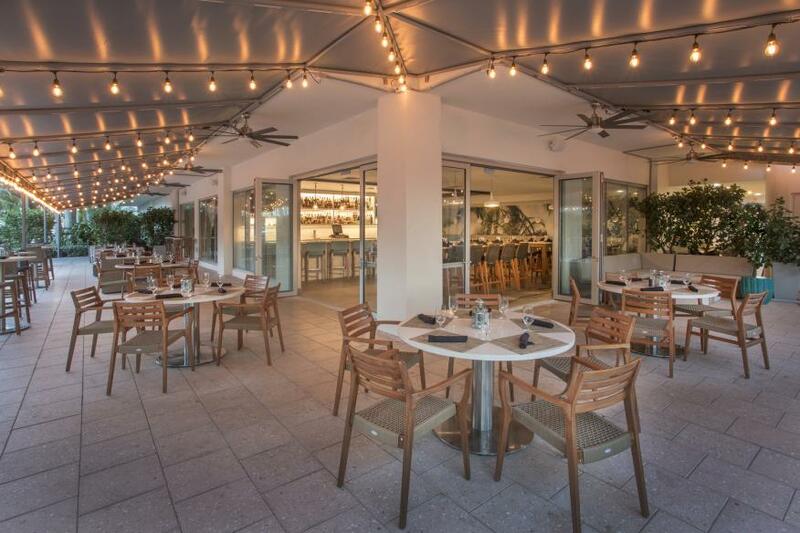 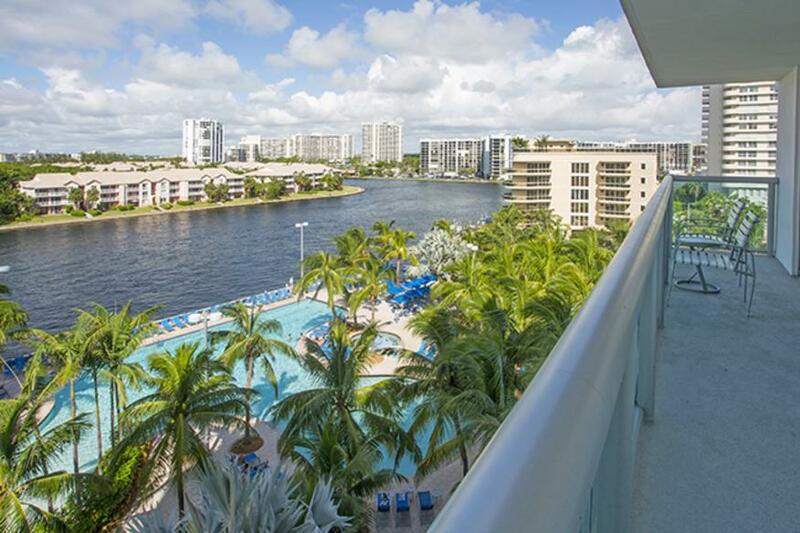 Close to Hollywood Broadwalk, Gulfstream Park Racing & Casino, Aventura Mall, Fort Lauderdale /Hollywood International Airport and downtown nightlife. 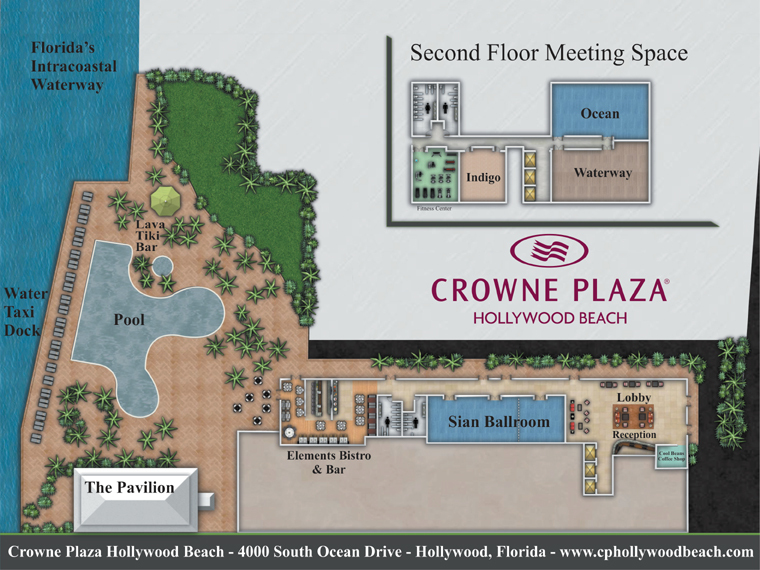 Services Offered and Rates: Renewal Spa located half a block from the hotel. 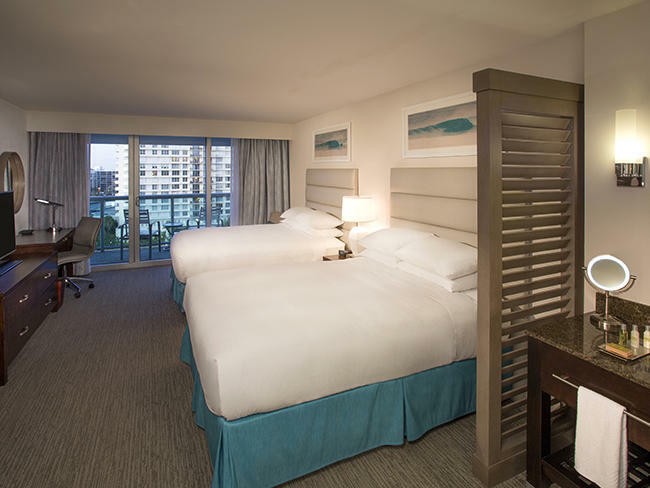 In room services available.